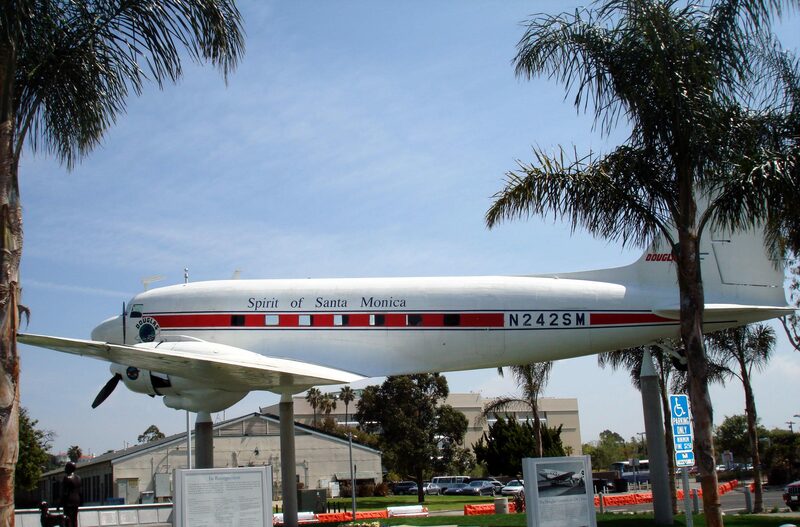 Los Angeles is filled with aviation history and we could write a whole book about things to see and do around LA County involving planes but we had to pick one it would be Santa Monica Airport. My son gets out of his pre-k class around eleven am. On Tuesdays and Thursdays my daughter has after school activities that leave me and my son free to do what we want from eleven AM on. So I have been taking him to do things he would like to do and spend some quality time together. 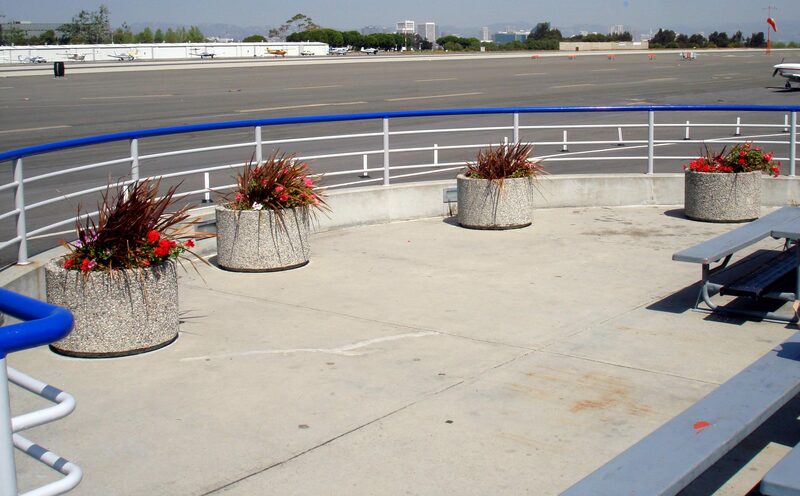 I remember my father taking us to the smack hills that separate the Pacific Ocean and the end of the runway at LAX. My mom drove and he sat and got drunk while we watched the planes ROAR over our heads. The whole area is closed off now but the memory inspired me. 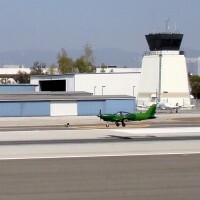 I wanted some place my son could watch planes land and takeoff up close. 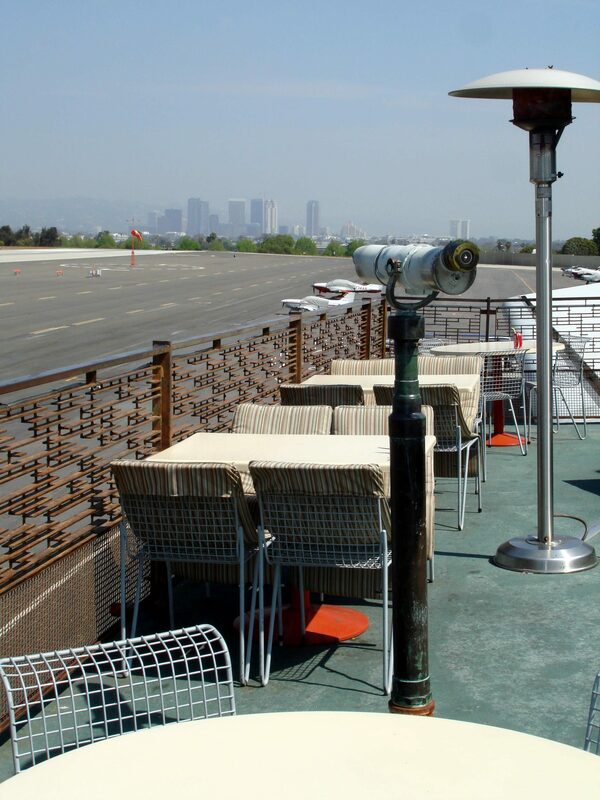 So I chose the Santa Monica Airport. I told him to grab a couple of his toy airplanes and we headed out. 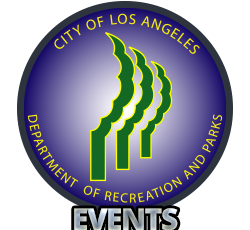 If you have kids, bringing toys related to the day’s event helps them have more fun. For the athletic minded there is a nice path that circles the entire airport and meanders along the runway and through some well groomed parks. We chose to head to the lower and main observation deck. There are small bleachers and some picinic tables incase they have events that draw more people but there were few people there. 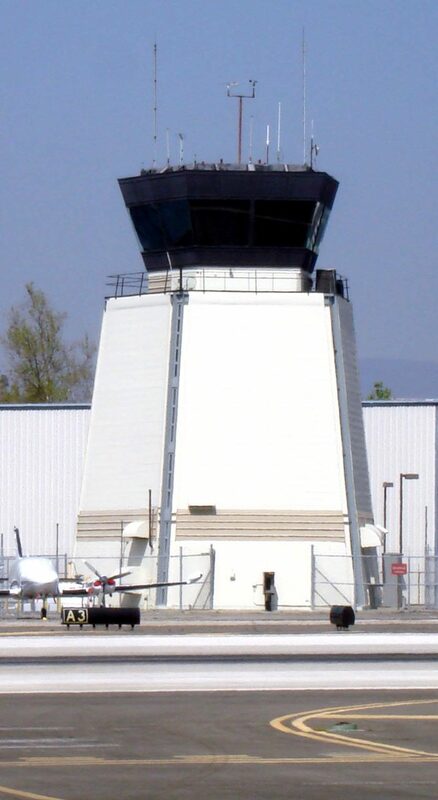 The observation deck sits a few feet higher than but right on the runway. There is no window, bars or chainlink fence between you and the tarmac. We sat listening to the control tower give clearance to the planes we could see waiting beside the runway and then watched as they took off. Planes at a distance were given clearance to land and did so one after another with ease and without pressure. We saw some sort of WWII prop plane, private jets and of course the single engine jobbies. There are also two restaurants along the same veranda further down. Their hours are short this allows you to enjoy their upper observation deck which we had to ourselves. There is a free telescope but binocs are still a cool thing to bring if you have them.